Tim joined us in 2017 as the Director of Carbon for our social enterprise Biodiverse Carbon Conservation; a joint venture between Greening Australia and Australian Integrated Carbon. He holds a PhD in biodiversity and ecosystems, and has over 20 years of experience in integrated natural resource management working across a diverse range of fields, including government and private enterprise. These include biodiversity conservation on productive agricultural systems, property planning and environmental offsetting, greenhouse gas accounting as well as carbon market policy development and trading. 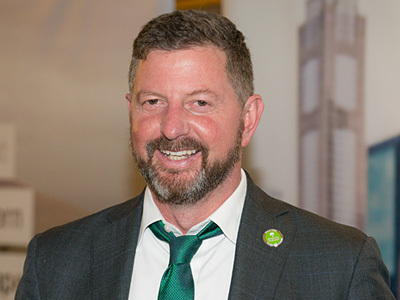 Tim is an entrepreneurial expert in sustainability planning, enterprise & regional economic development, NRM strategy, with proven capabilities in planning for climate change (adaptation and mitigation) and stakeholder engagement. With a vision for balanced economic and environmental development, and a passion for innovation, Tim applies a keen understanding of compliance and risk management principles and business best practice to advance strategic objectives and deliver clearly defined outcomes and project goals. After founding several environmental services social enterprise ventures over the past decade, Tim retains a number of company directorships including the role of Responsible Manager for the Australian Financial Services Licence Biodiverse Carbon Conservation applies to carbon trading activities. 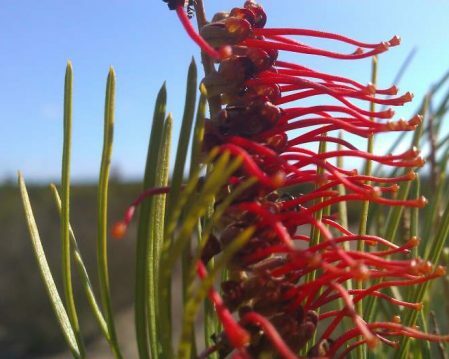 My role in Biodiverse Carbon Conservation is to see Greening Australia play a leading role in the transformation to an economy that better reflects the importance of a healthy environment in supporting strong and resilient land managers, and food and fibre production sector. My team is motivated to help the people on the ground connect with powerful new financial markets, linking investors who want to have an impact, and the landholders who need support to make their properties become more resilient.